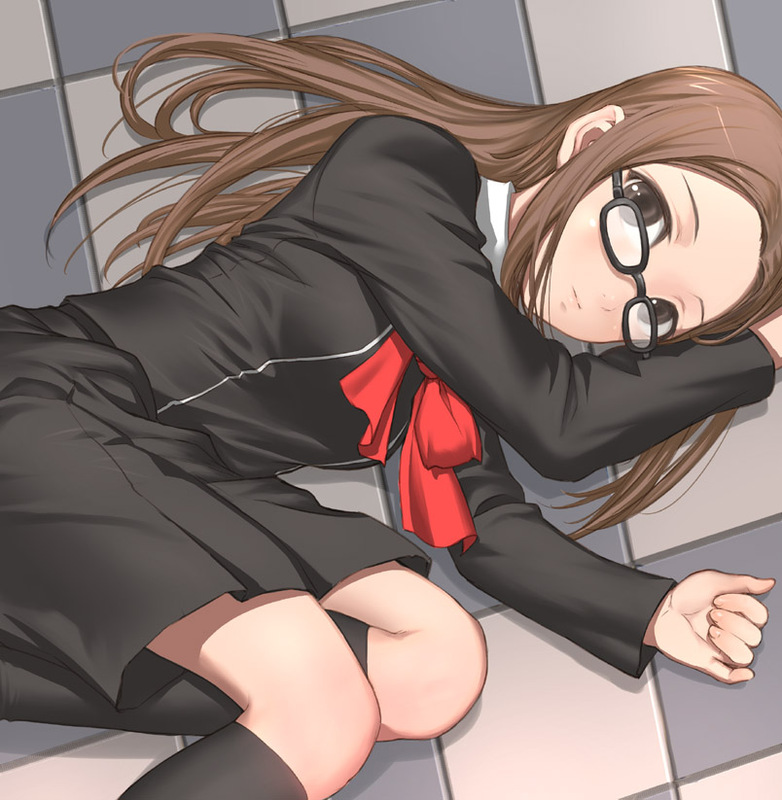 To celebrate the release of Persona 4: Dancing All Night, we here at oprainfall have put together our top ten Persona 4 girls from the Persona 4 series. This was no easy list. There were many arguments during the voting process as our writers fought for their favorite girls to get a higher spot. But alas! 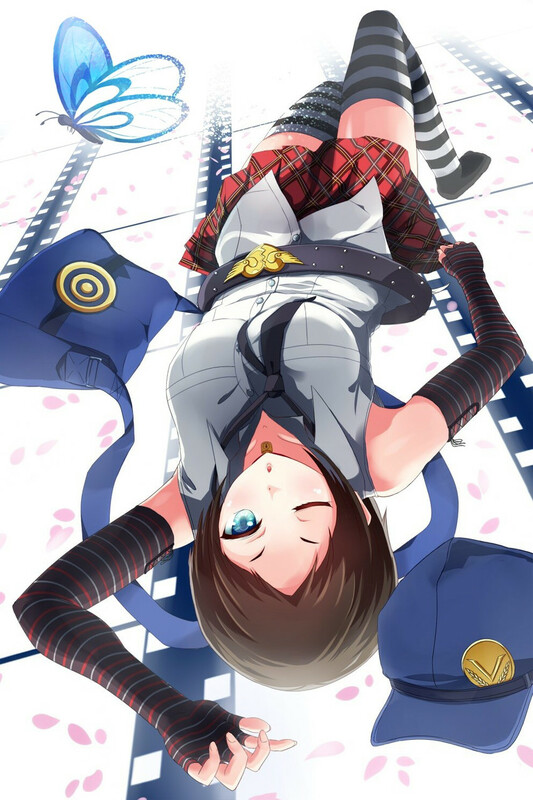 We have here our top ten Persona 4 girls! Chihiro Fushimi made her debut in Persona 3 and made a cameo in Persona 4: The Animation. Her beauty strikes the male protagonist’s heart as they visit Gekkoukan High School. Coincidentally, ours too. 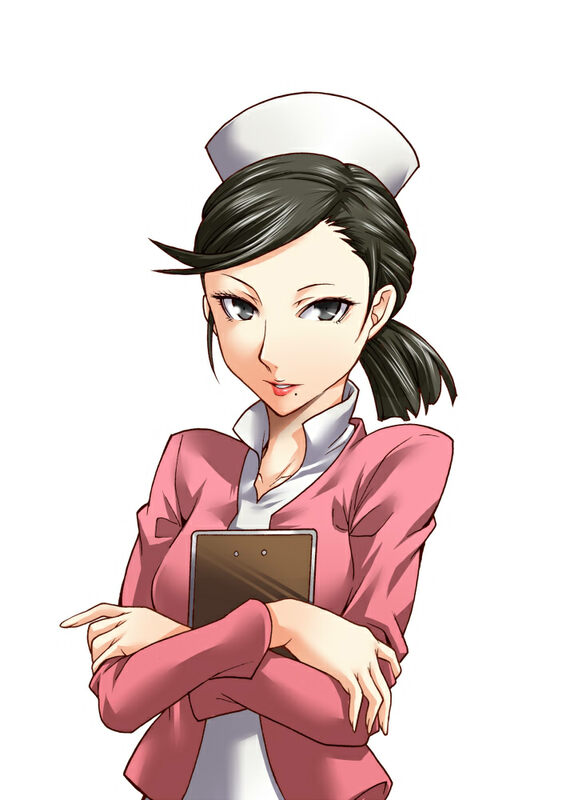 Our late night nurse, Sayoko Uehara, is a mature woman whose confidence cannot be matched. She made going to work at the hospital well worth it. Appearing only in Persona 4: The Animation. Aika eluded our gaze in Persona 4 Golden, but she made her wonderful appearance in the animation and hasn’t left our minds yet. 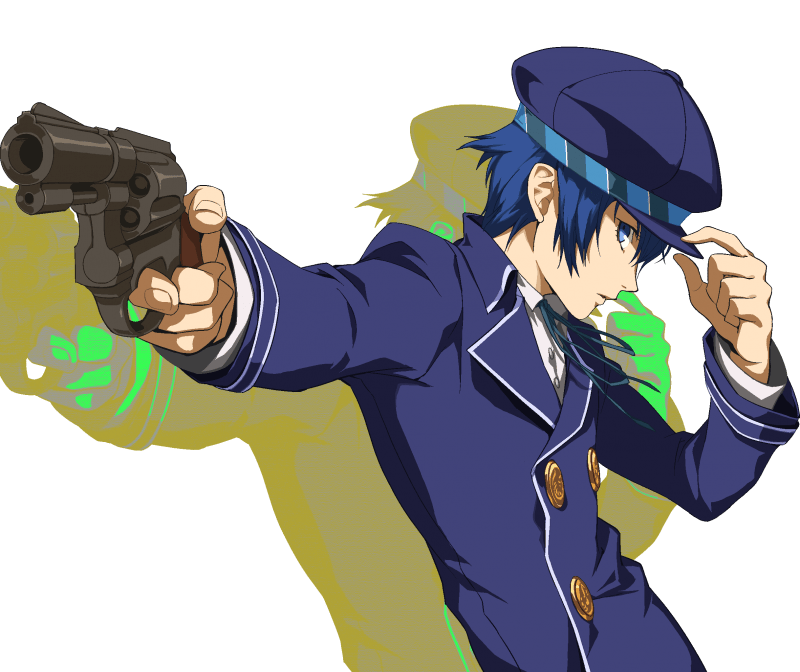 Naoto might be mistaken for a male at times, but that doesn’t prevent her beauty from shining bright. Even though that Junes song is probably the most annoying thing imaginable, Nanako’s adorable energy greatly makes up for it. 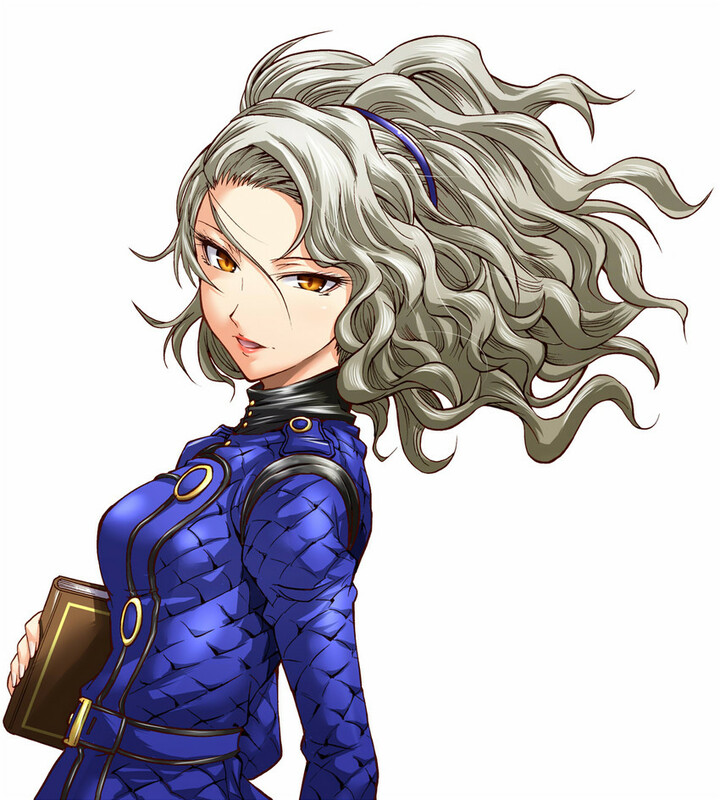 In the original Persona 4, Margaret was the greatest thing about the velvet room. Her soothing voice always calmed our racing hearts while coming out of a hard dungeon. I must say, Marie is one of the best additions to Persona 4 Golden. There’s nothing better than reading her poetry and winning her heart. What!? Rise is not number one!? Our lovely idol, Rise, has always been there to help us out in tough situations in dungeons. One could lose many afternoons spending time with her instead of level grinding. 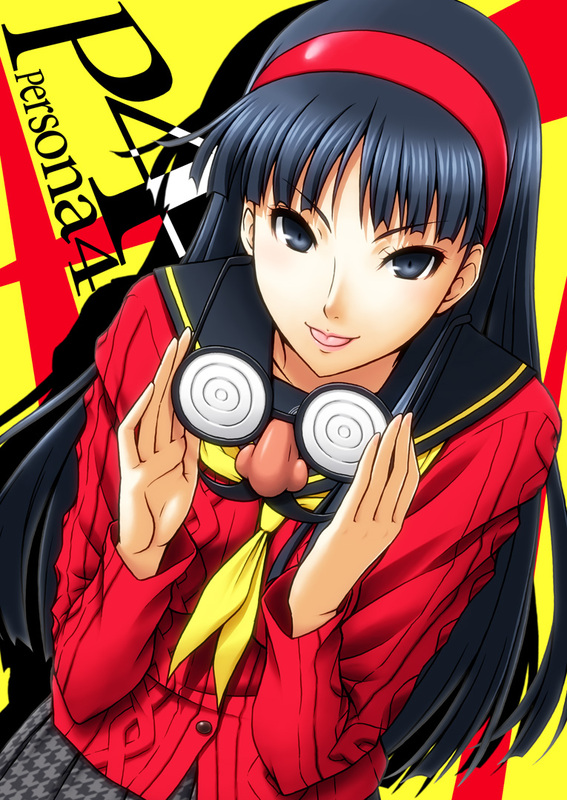 For most of us, Yukiko was our first love, and that goes to show just how much we appreciate her company. She definitely deserves the number two spot on our list. 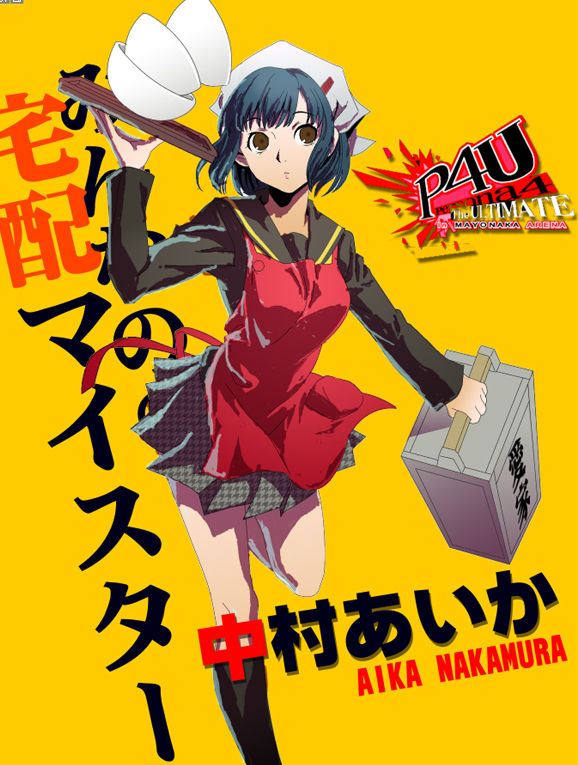 Yes, oprainfall’s number one girl is Chie Satonaka! 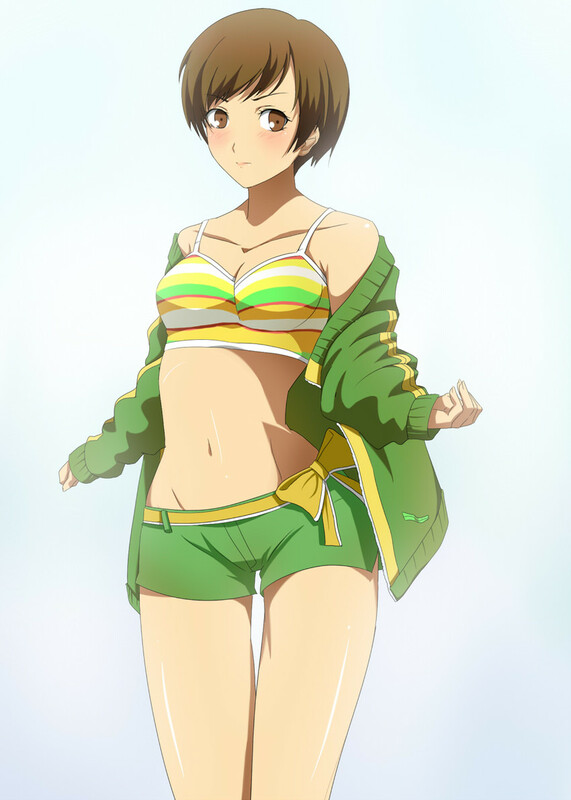 While not the most popular girl in the group as she finds herself crowded by other girls who may be seen as prettier, we have seen through that wall of beauty and have discovered that Chie is in fact the best girl in Persona 4. And there you have oprainfalls’s top ten Persona 4 girls! Do you agree? Who would you like to see on the list and/or closer to the first spot on the list? Let us know in the comments below! Next Post:CAMPAIGN HUB: Operation: Power Up: Vote Nester in Fighter Ballot!